Subscribe to our mailing list and get notified when we launch! I grew up in Morocco in Tiznit, near Agadir. Creating, inventing, recycling – I did that all throughout my childhood. When I was little, I was already using what I found to make toys. At that time I never realized thas this would become my life project, my inspiration and the start of my company UpcycleMo. 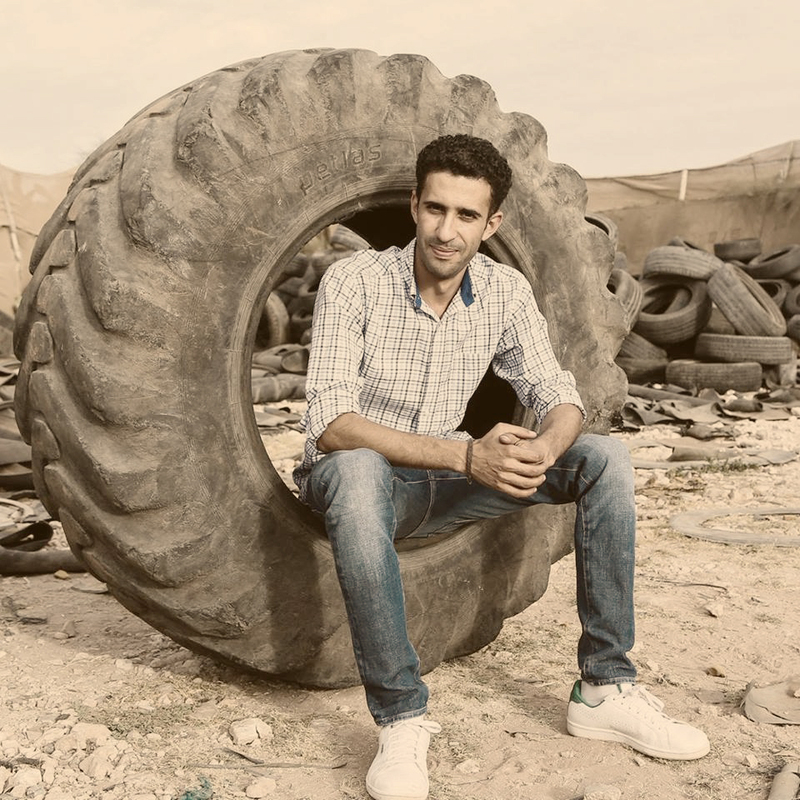 Aware of the growing environmental issues we want to take responsibility by giving a second life to old and used tires. From these tires we create indoor and outdoor furniture combining comfort and design as well as decorative objects and trend accessories. Our creations are unique and all handmade with passion by our craftsmen and artists in our atelier, located near Tiznit Morroco. UpcycleMo is a social cooperation that is not only working on reducing the ecological footprint of industry, but is also creating jobs in the area of Agadir. 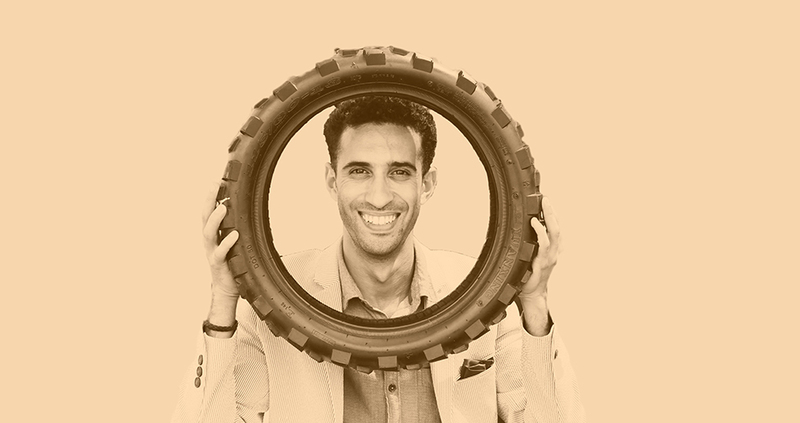 Everyday we, as a team, look for ideas, designs and art that makes it possible to give a new destination to used tires. We love to work with this material as it is, sustainable, durable, water resistant and flexible. I am available for contact. Interested in collaboration?